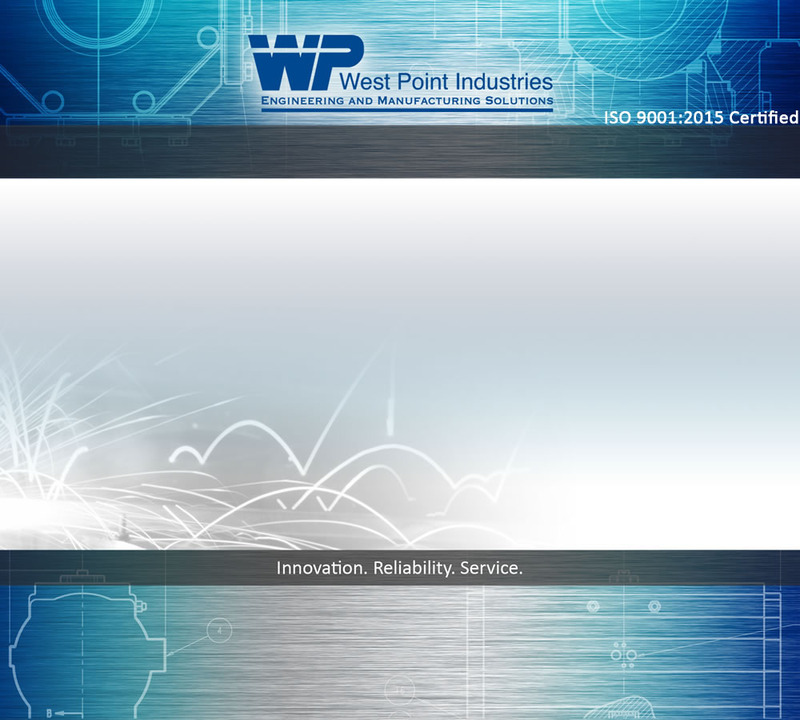 For over 100 years, West Point has been helping customers reach their manufacturing goals. Today our commitment to quality and reliability remains our strongest asset. As a supplier to Original Equipment Manufacturers, West Point provides customers a Single Source for all their manufacturing needs. No need to juggle multiple vendors for patterns, foundry services, fabrication, machining and assembly. As your single source supplier, you will have confidence knowing that with one call your manufacturing needs will be met. That's the West Point Promise! West Point provides our contract manufacturing customers everything from a "rough" casting all the way through to an assembled product. Our many years of experience as a machinery manufacturer allows us to have the skills and depth necessary to provide such a wide range of Contract Manufacturing services. 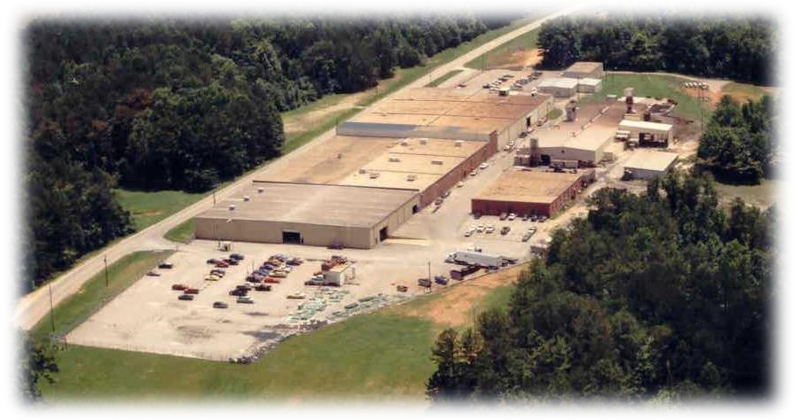 West Point's value-added approach to contract manufacturing allows us to customize our products and services to help our customers reduce lead times, inventory levels and overall product costs.